If you have student loans, the IRS says you can get a tax deduction for some of the interest you’ve paid. It’s easy to claim your tax break - if you know where to look for it. But if you’re new to filing taxes, or your return is a little more complicated this year, you need a solution that offers support and the assurance that you’ve gotten what you deserve. There are many options to choose from at a range of price points. But your tax filing solution doesn’t have to be expensive. We’ve partnered with TaxSlayer to show you how easy and affordable it can be to file your taxes AND get the tax deductions you deserve at no extra cost. To be eligible for the Student Loan Interest Deduction, you have to meet a few requirements. Student loan interest paid is reported on a 1098-E tax form. You should have received this in the mail in January or February. 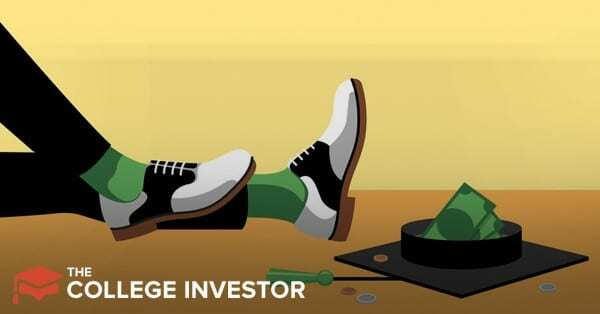 If you didn’t get a 1098-E, you can also use your loan statement to see how much student loan interest you paid during the year. For 2018, your deduction can reduce your income that is subject to tax by up to $2,500. If you’re not sure about claiming the deduction, that’s where TaxSlayer comes in. You’ll simply enter your student loan interest in the deductions section, and TaxSlayer will calculate everything for you. Unlike other tax software, TaxSlayer doesn’t make you buy an upgrade to claim student loan interest. It’s even included in their Simply Free Edition. Read our TaxSlayer review here to learn more. One way to get out of student loan debt faster is to bring in extra income with a side hustle. If you’re looking for a great gig opportunity, check out our list of best side hustle ideas. When it comes to your taxes, side hustle income might make things a little more challenging. If you drive rideshare or deliver food, you could find yourself getting a 1099-MISC for the income you earned. You need to report this income, but you can also claim a deduction for certain expenses as well. Did you know, for example, that you can write off things like mileage, certain electronics, and even home office space? This is another area where TaxSlayer really shines. The Self-Employed Edition provides extra support when you file with a 1099 or need to complete a Schedule C. Even if you have a complex side business, TaxSlayer has you covered. You get all the forms, plus all your qualifying business deductions with their Self-Employed Edition. You can even ask a self-employed tax expert your questions and get useful tips for filing year-round. With a lot of tax prep services, the price you pay depends on which forms you end up needing to fill out. But with TaxSlayer all your forms and tax breaks are included. Their pricing is based on the level of support you choose instead of the forms you enter. All editions include unlimited phone and email support. When you upgrade to TaxSlayer Premium, Self-Employed, or Ultimate, you can ask your questions through live chat. You can even speak one-on-one with a tax professional if you have an especially challenging or specific circumstance. For complete peace of mind, you can also choose to receive audit assistance or protection for up to three years after your return is submitted. The bottom line is that you can get the help you need at a price you can afford. Taxes are complicated enough. But having student loans and side hustles can make them even more complicated (and expensive). We are proud to partner with TaxSlayer because they offer such an easy and affordable solution for filing your taxes if you have student loan debt. They are one of the few programs that allow you to file free with student loan interest. And the fact that they have so much tax support for side hustlers is huge! 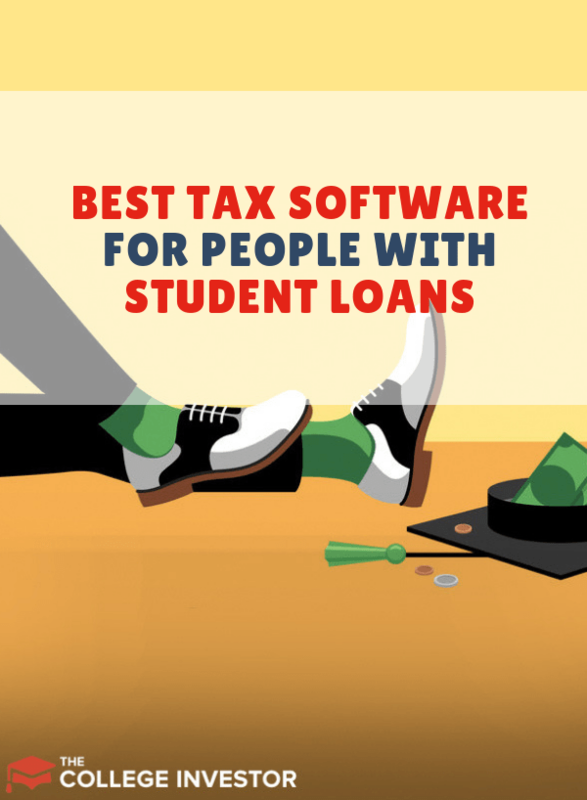 If you are still searching for the best tax software for student loan debt, then check out TaxSlayer today.